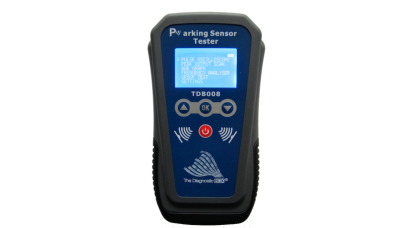 The TDB008 has been designed to give a visual indication of the output signals of parking sensors using ultrasonic sensors on a range of vehicles. Many parking sensor systems now fitted to the latest vehicles require the engine running and the car in reverse gear. In addition to this the vehicles that have a parking assist will shut down if there is a problem and diagnostics of the sensors requires 2 people to check. 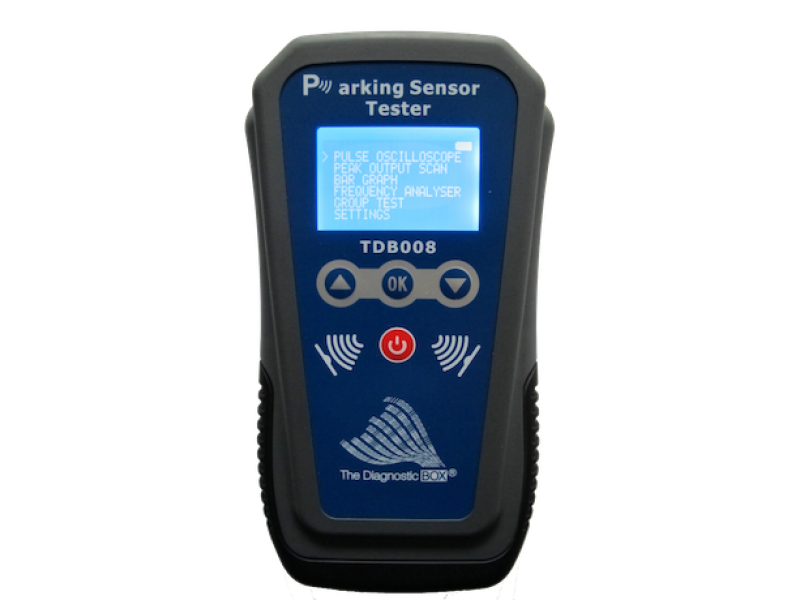 The TDB008 with its extended pick lead allows a single person to operate the vehicle safely and test the sensors while in the drivers seat. This makes the TDB008 both a time saving product, but also ensures the system can be tested safely and easily by the workshop technician.